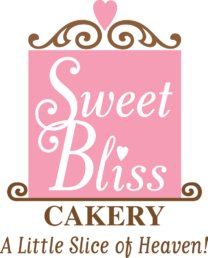 Sweet Bliss Cakery | Kansas City's premier cake bakery...A Little Slice Of Heaven! Welcome to Sweet Bliss Cakery! We are a home-based, by-appointment-only, cakery! For the last 40+ years, we have been servicing the greater Kansas City area with all of your sweet tooth desires! Minion faces, cookie monster themes, gender reveal parties, we’ve decorated cupcakes for all kinds of events! Our talents don’t just stop at gingerbread men…We’ve baked cookie creations for athletes, brides-to-be and everyone in between!